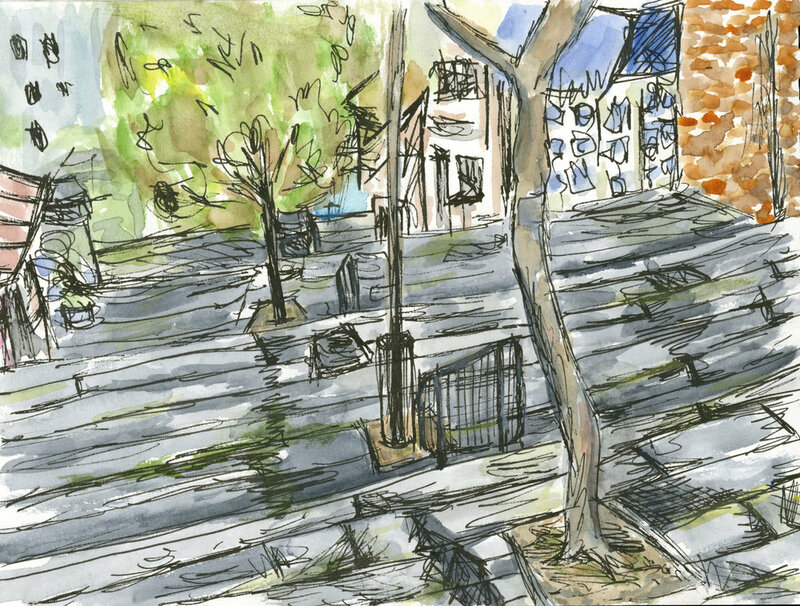 As a part of a drawing studies course, I started urban sketching on a daily basis. These are some of my works. The time period for sketching and painting each drawing is around 15-30 minutes each.